Retaining Wall Block, Fire Pit, Etc. Want to make that job go easier? 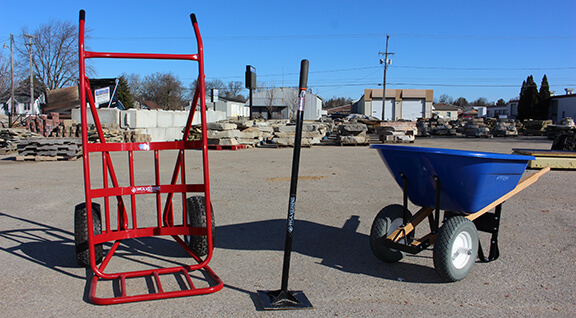 We have a variety of tools and equipment for rent to help you work smarter, not harder. Best Bark & Stone is a premier wholesale and retail supplier of landscape materials such as bark and stone. We service residential, commercial, governmental and non-profits.